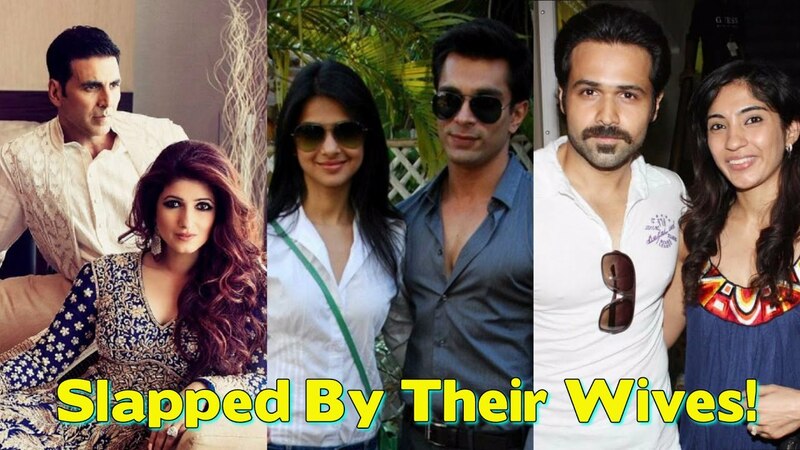 Home / Akshay Kumar / Ankita Lokhande / Aryan Vaid / Emraan Hashmi / Gossip / Jennifer Winget / Karan Singh Grover / Sushant Singh Rajput / Twinkle Khanna / 5 Bollywood Actors Who Got Slapped By Their Wives! 5 Bollywood Actors Who Got Slapped By Their Wives! Many renowned Bollywood actors may be ruling the hearts of millions of fans, but they have faced embarrassing situation created by their life partners. They have been slapped by their wives or would-be wives either publicly or privately. Take a look at these Bollywood actors who got slapped by their wives. This incident took place back in time on the sets of Star One’s most popular show ‘Dill Mill Gayye’. The reason behind this slap was stated that Jennifer found that Karan was cheating on her with Shraddha and Nicole. We wish Jennifer would have not given him second chance then she would have never faced such ugly heart break. Currently Jennifer Winget is playing the role of ‘Maya’ on Sony channel and her work is been appreciated world wide. Twinkle Slapped Akshay Kumar back in time when he was shooting for ‘Aitraaz’ which also starred Kareena Kapoor and Priyanka Chopra. Reports suggest Akshay got slap from Twinkle in a hotel lobby because she came across the which stated that Akshay was having extra-marital affair with his co-star Priyanka Chopra. In addition to this, Twinkle gave him a clear warning that if he signs as other film opposite to Priyanka she will be leaving the house. 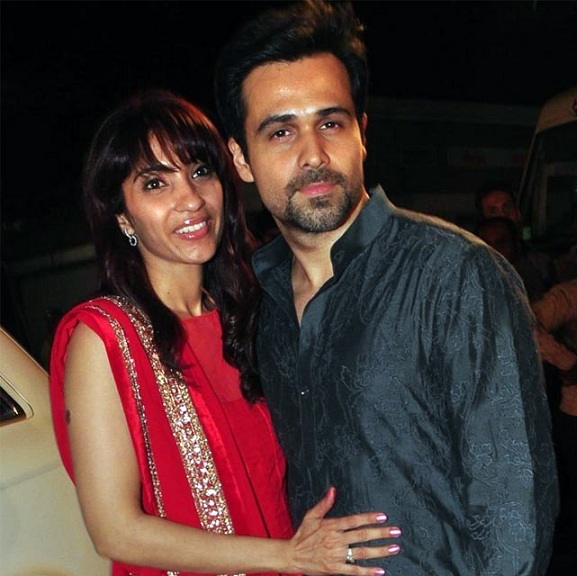 Emraan’s wife slap him not out of anger but for luck. Well thats little weird. Isn’t it? The moment Parveen step out of the first screen of Emraan’s film she slaps him. Well we don’t know at what velocity she slaps him. Is it a hard slap or sweet one. Well they were not married but both were into serious relationship for more than 5 years. 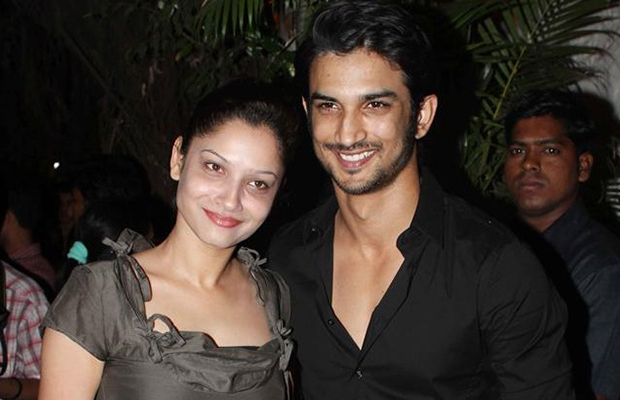 We don’t know the reason why Sushant got slap from Ankita but few portals reported that both were spotted arguing on certain topic at Yashraj Studio in Mumbai and the heated argument resulted into a ‘SLAP”. 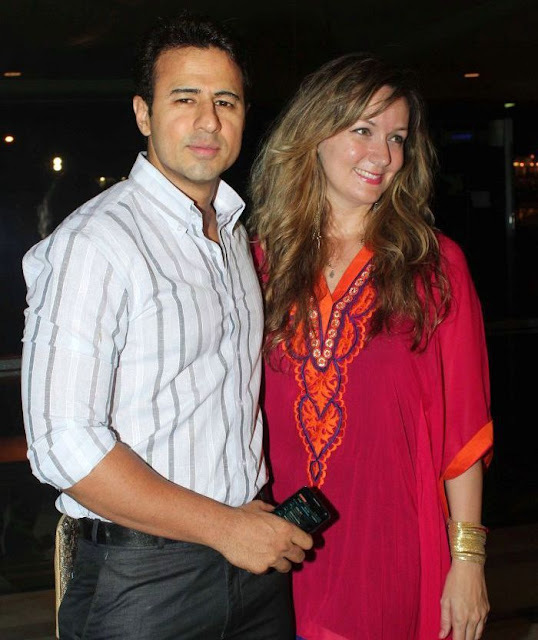 Model turned actor, Aryan Vaid on UTV Bindass’ ‘Love Lockup’ got into a fight with his American wife, Alexandra Copley. The quarrel took a serious twist when Alexandra slapped Aryan twice! And this was repeated later again and Aryan reciprocated by throwing things around the house in frustration. Aryan was miffed with Alexandra for not respecting his family, an issue that built up into a huge fight. इन 6 सितारों ने एक वक्त भीड़ में किया था बैकग्राउंड डांस, आज हैं बॉलीवुड पोपुलर सितारे!